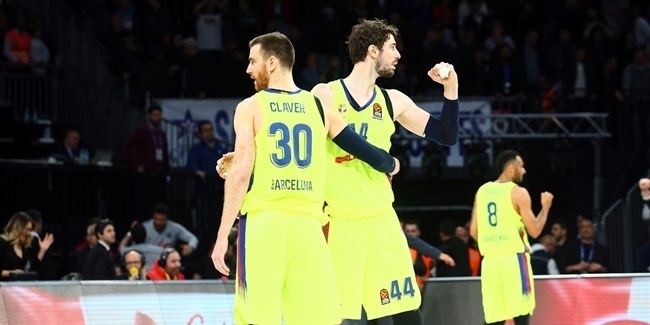 On Friday night before his home fans, Juan Carlos Navarro is poised to become the all-time Turkish Airlines Euroleague record-holder for games played when he steps on the court for his 253rd appearance in Europe's top competition, all in the uniform of FC Barcelona. 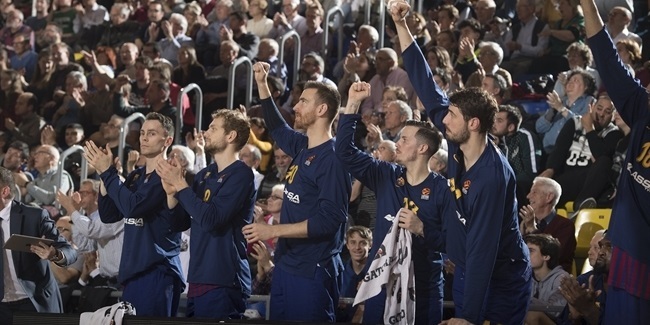 Navarro's record of longevity, breaking his tie with another legend, Theo Papaloukas, is a testimony not only to his staying power, but to the standard of excellence he has shown while leading Barcelona to progress further each season and play more games than any other team in the competition, too. 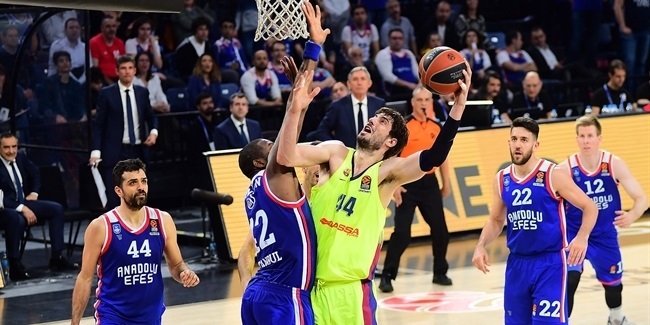 Now in his 13th Turkish Airlines Euroleague season at age 33, Navarro has already amassed a formidable list of records, milestones and accolades, highlighted by his 2010 Final Four MVP trophy, when he led Barcelona to its second continental title. On the occasion of his newest record, here's a reminder of all that has been accomplished in the Turkish Airlines Euroleague by the great Juan Carlos Navarro - so far.